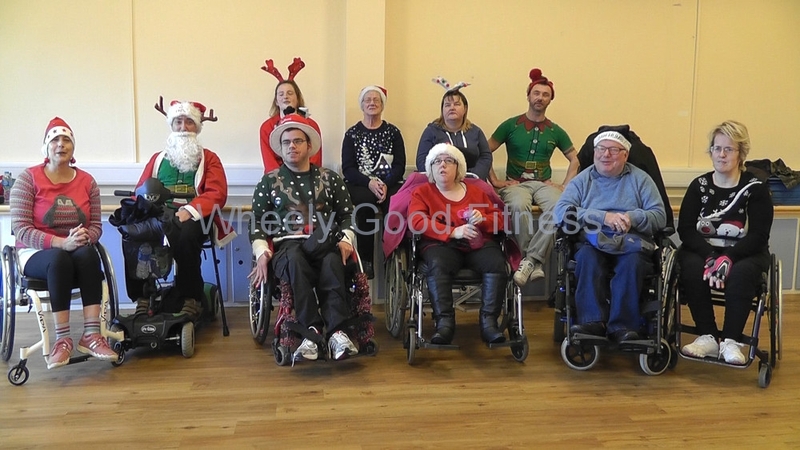 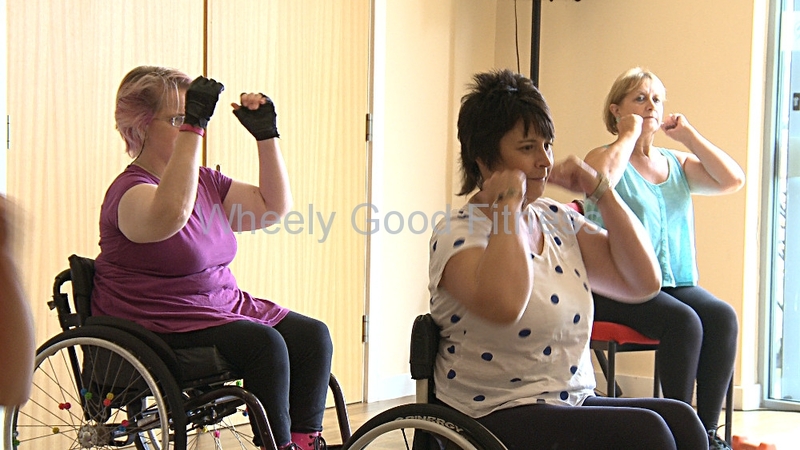 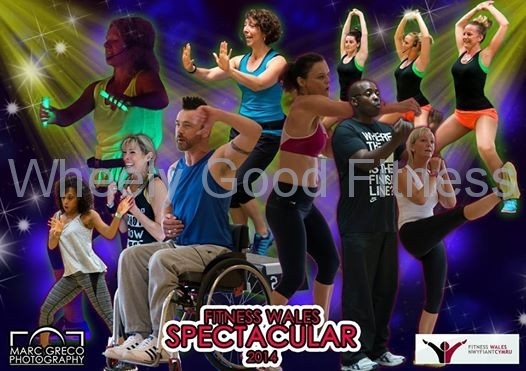 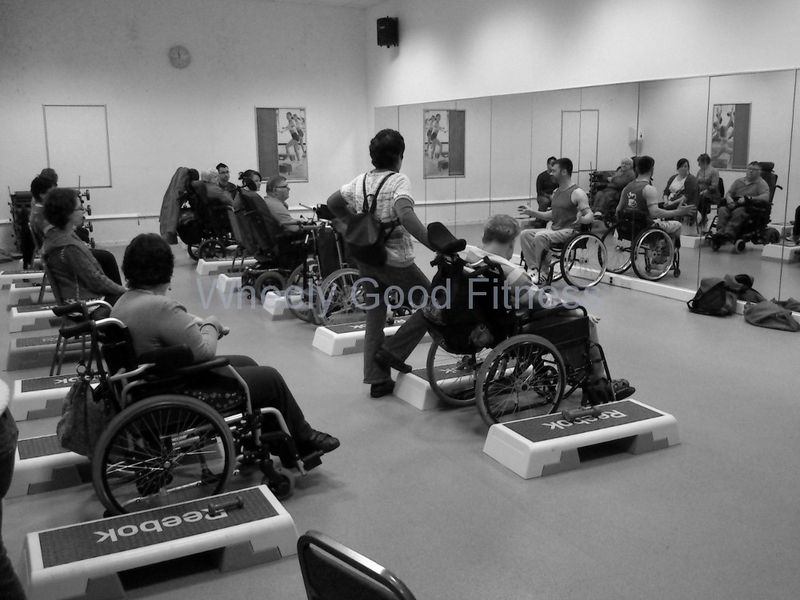 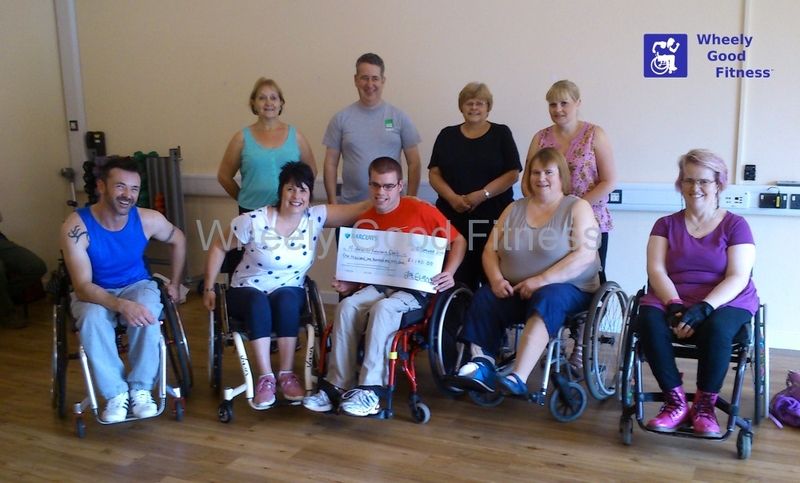 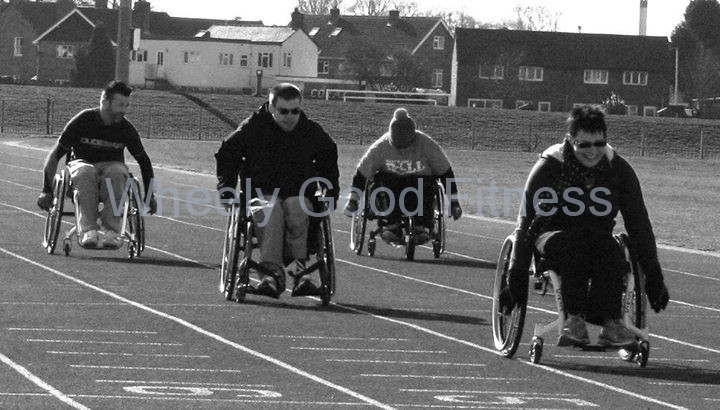 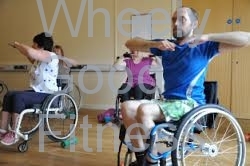 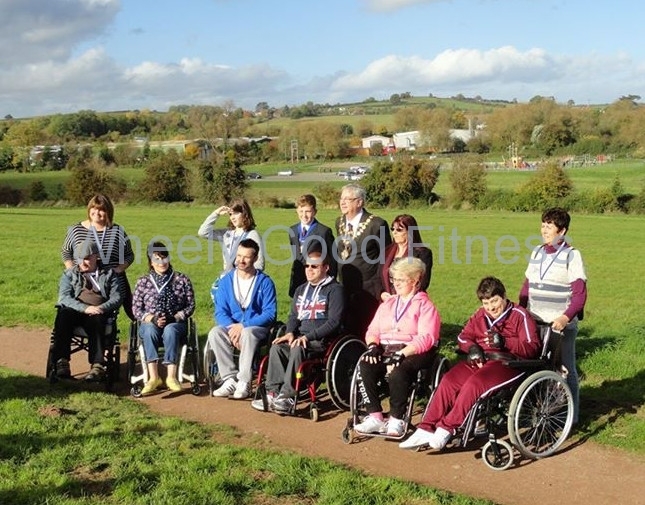 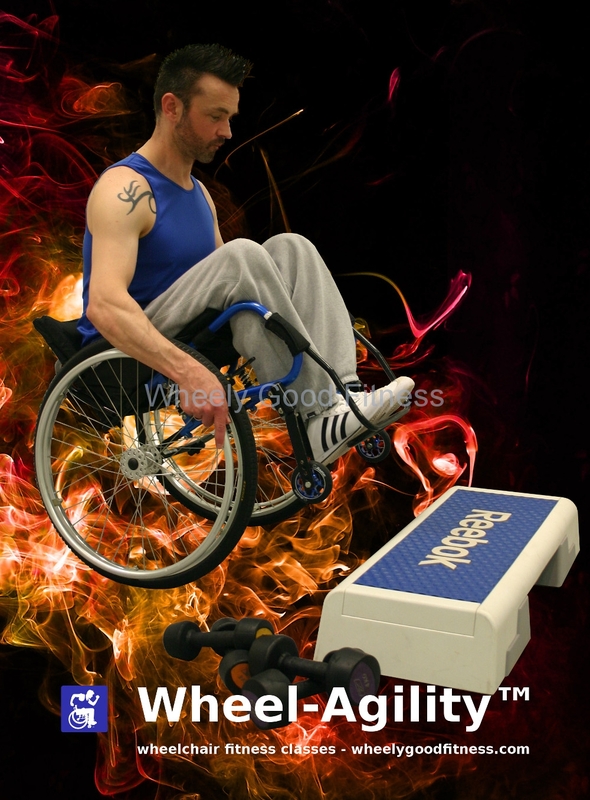 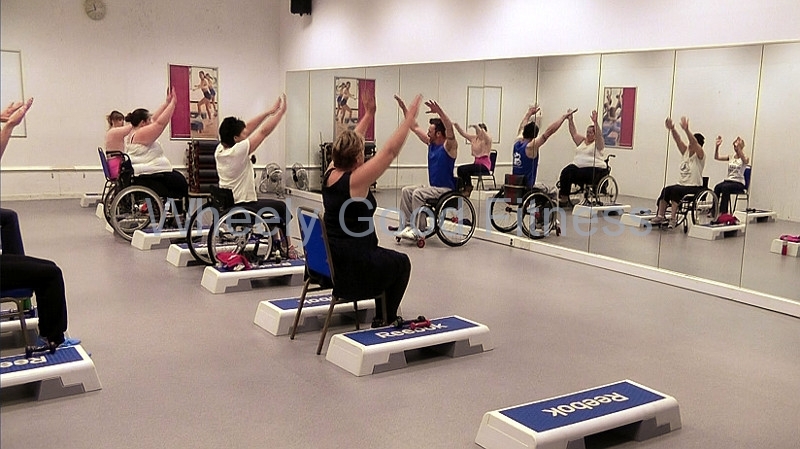 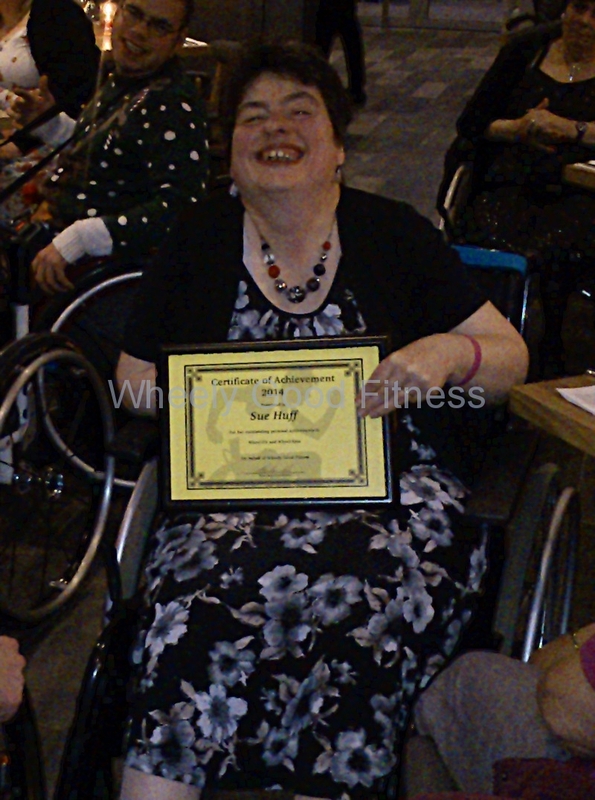 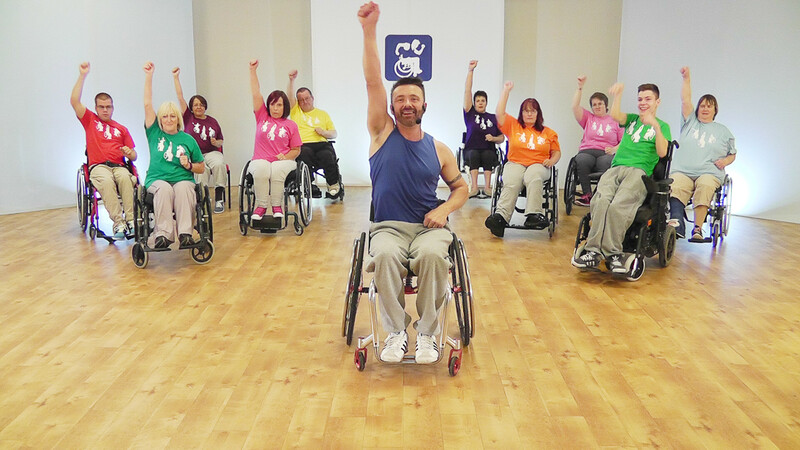 Our aim is to ensure that people living with a disability are able to take part in and benefit equally from varying fitness activities suited to their individual needs, to ensure an understanding of how lack of exercise affects their health, and to help remove personal and social barriers to enable everyone to freely take part in physical activities. 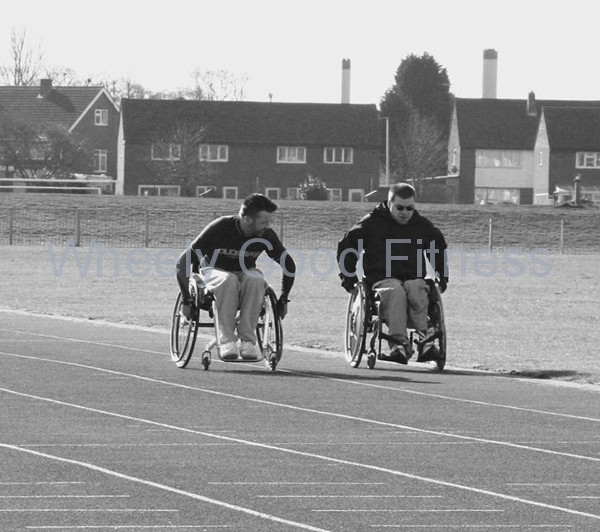 Whilst our main focus is wheelchair users, our aim is to provide the same freedom, support and understanding to clients from others areas of the disabled community, enabling them to also enjoy the fun and health benefits of physical activity. 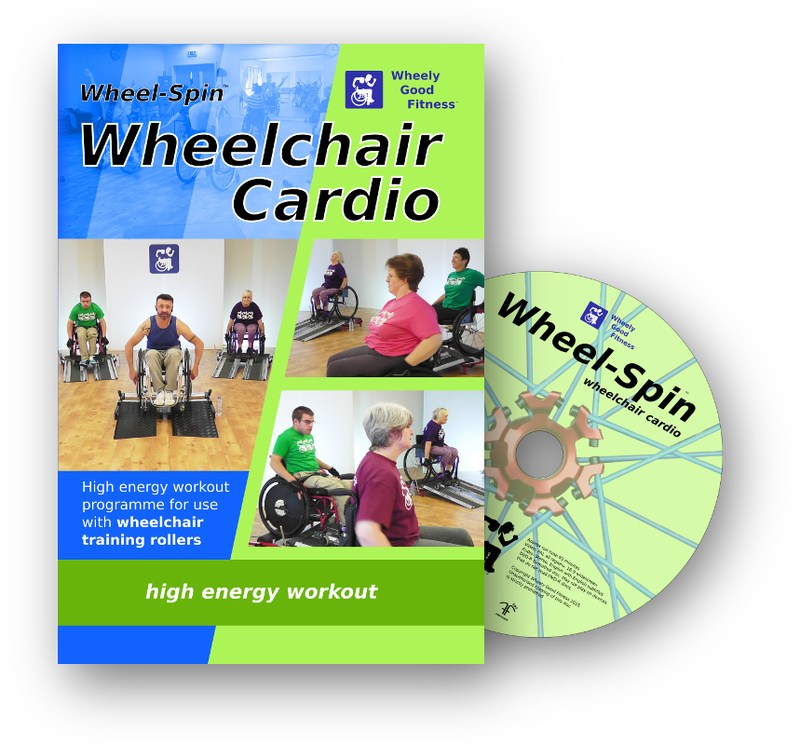 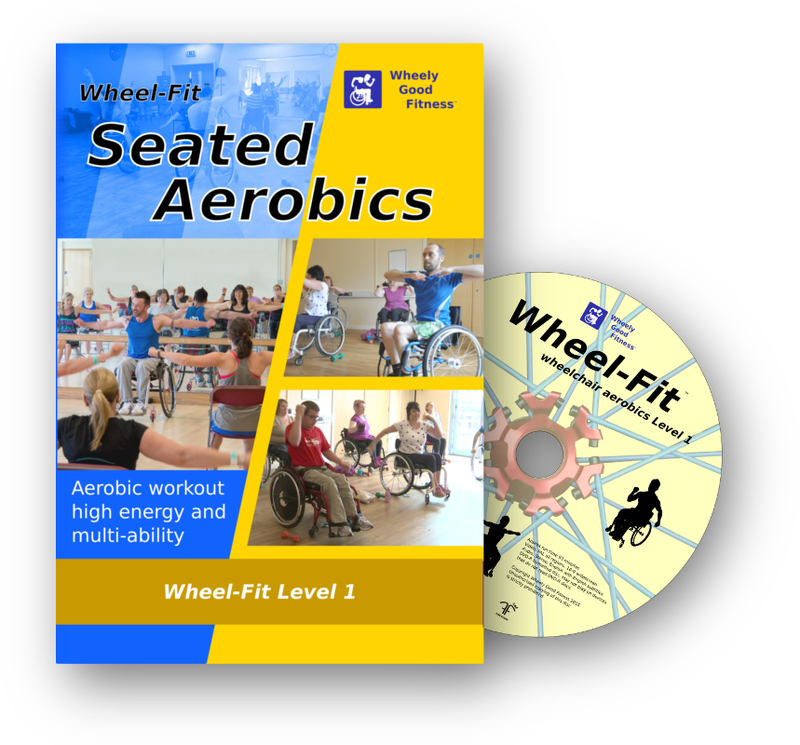 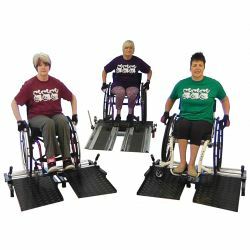 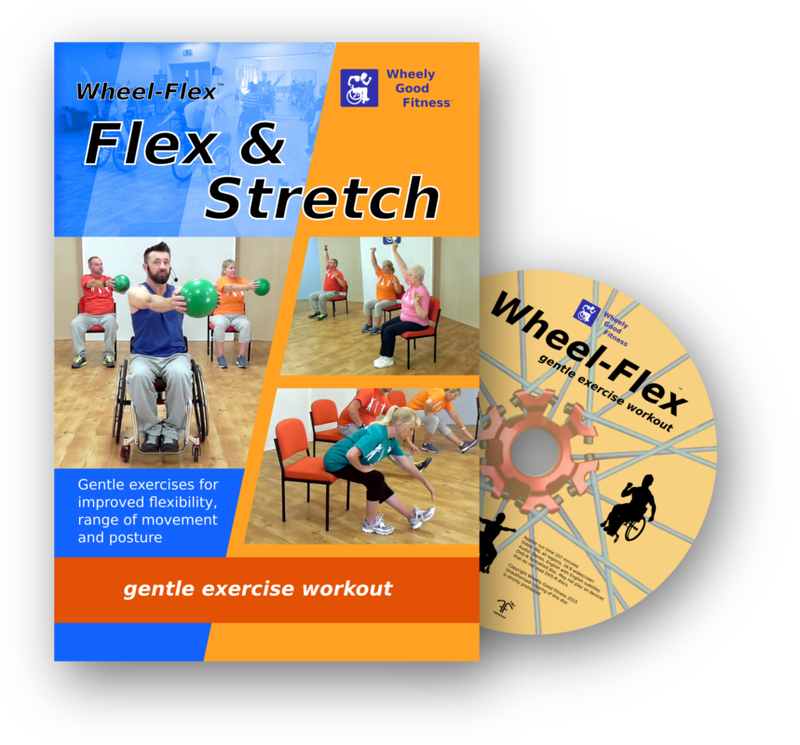 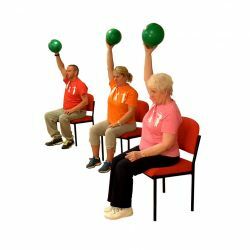 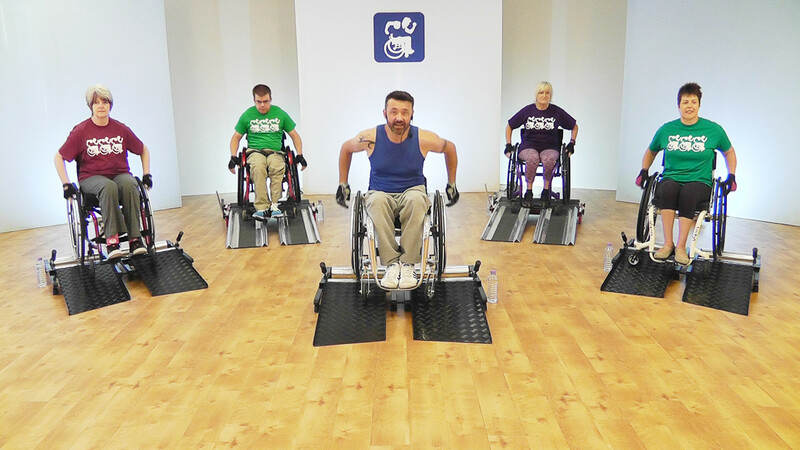 For many years the need to provide appropriate and suitable exercise options to people living with a disability has been greatly overlooked. 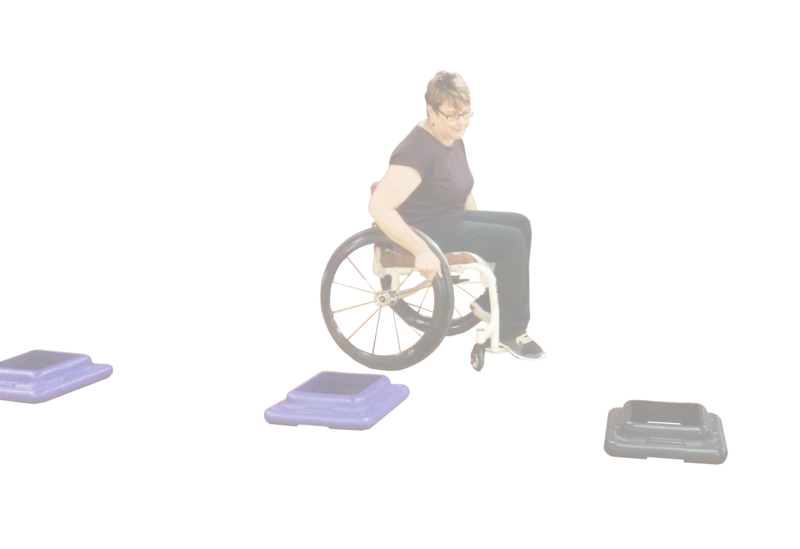 Often, where it is provided, it has been a token adaptation of an able bodied concept rather than tailored to the needs and physical demands of the individual. 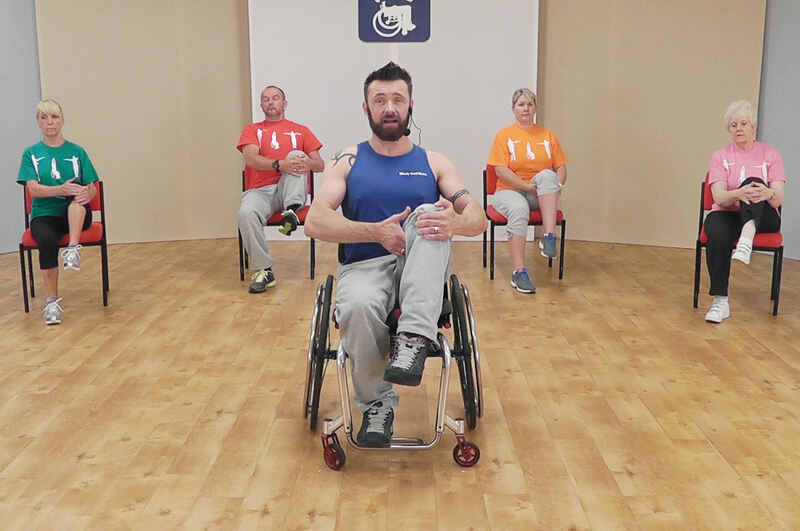 Whilst we are all technically the same, the use of the body by a wheelchair user is very different and therefore exercise and training needs to be built around this difference. 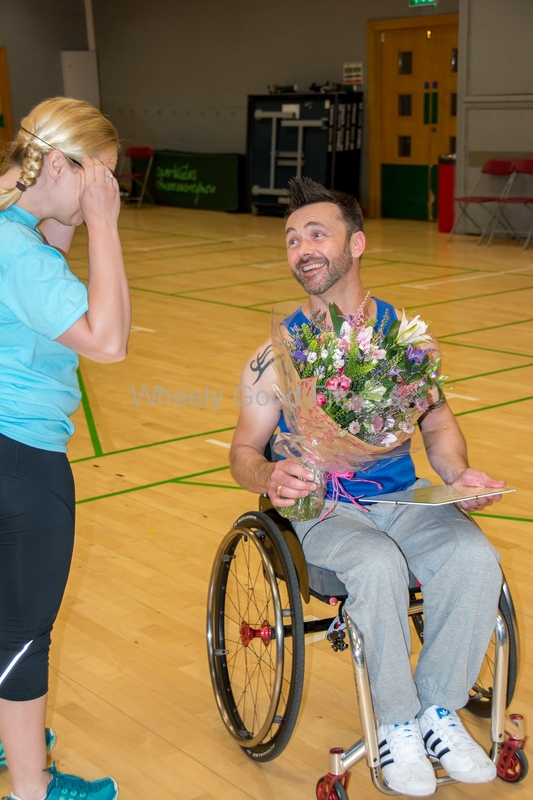 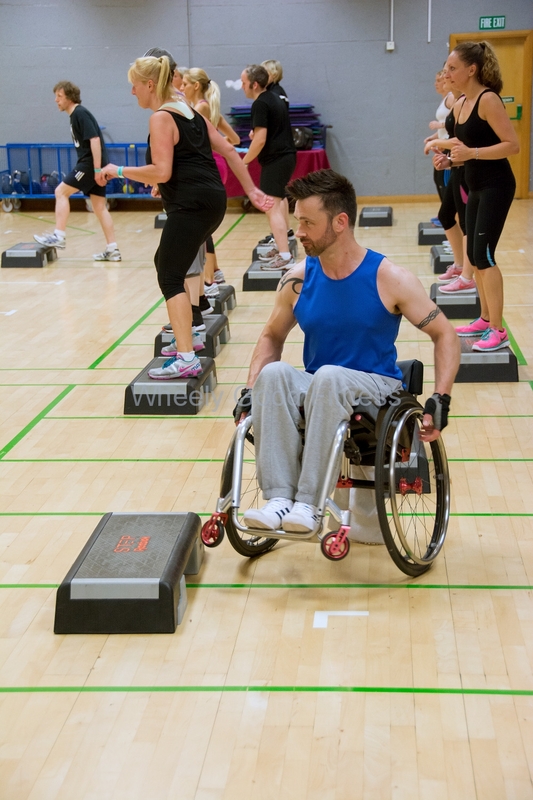 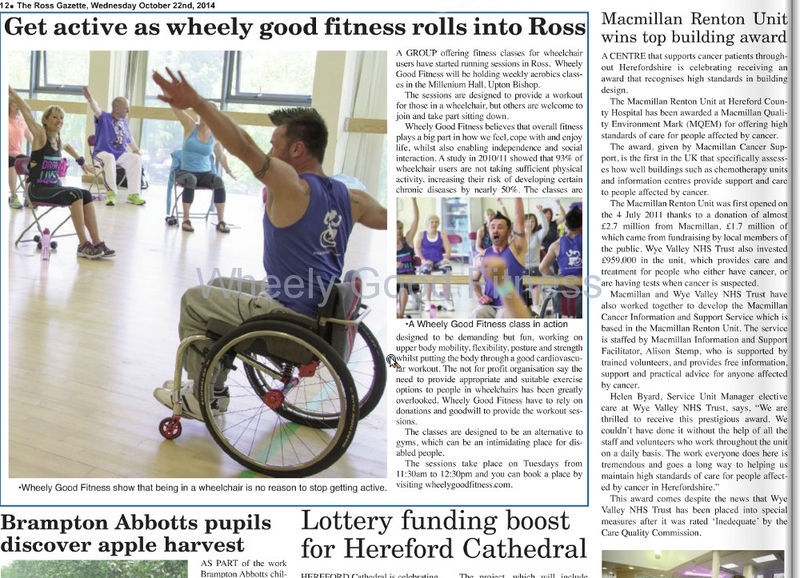 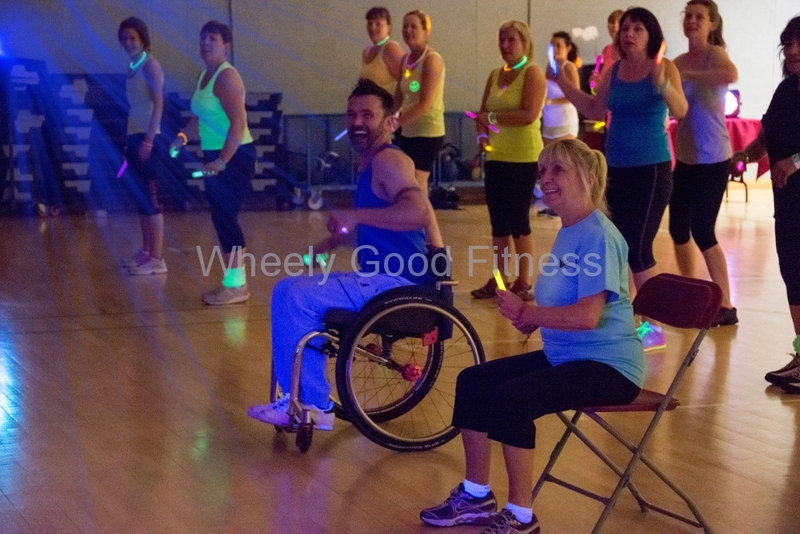 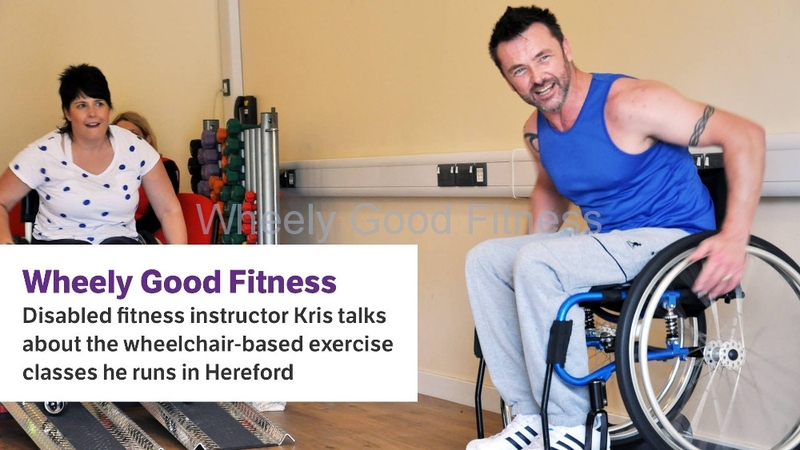 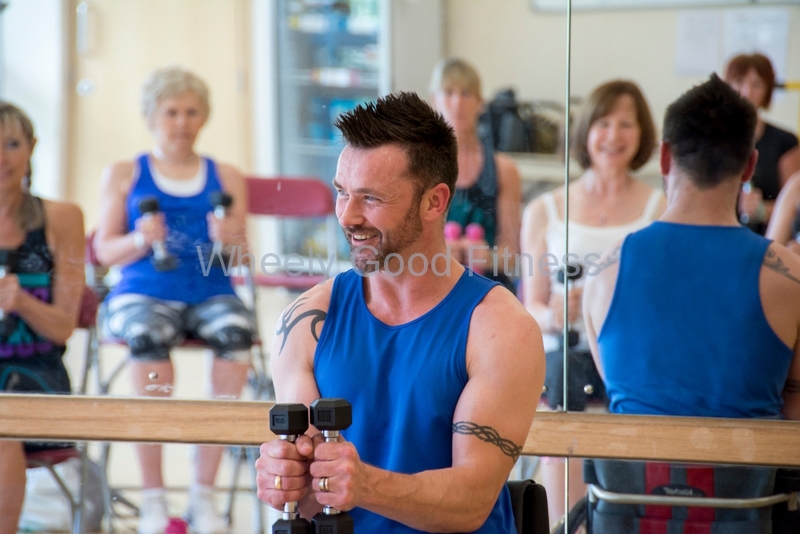 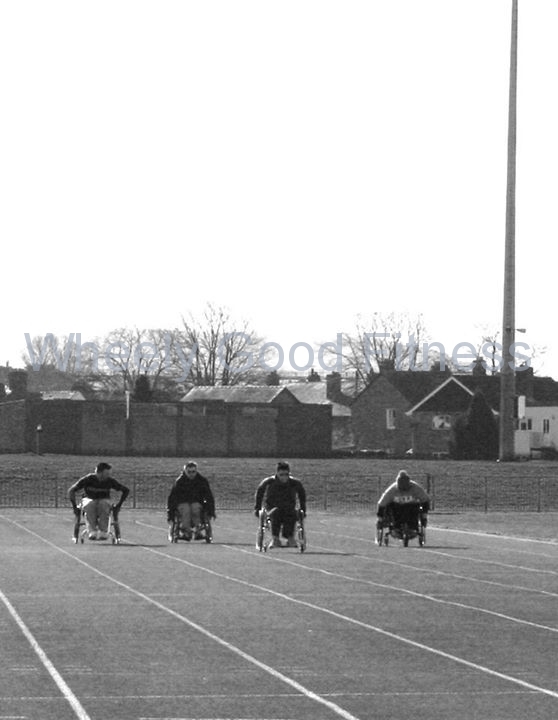 Our founder, Kris Saunders-Stowe, who is a wheelchair user himself, initially set about trying to improve the choices for wheelchair users locally, but now also works to change attitudes towards disability and fitness nationwide. 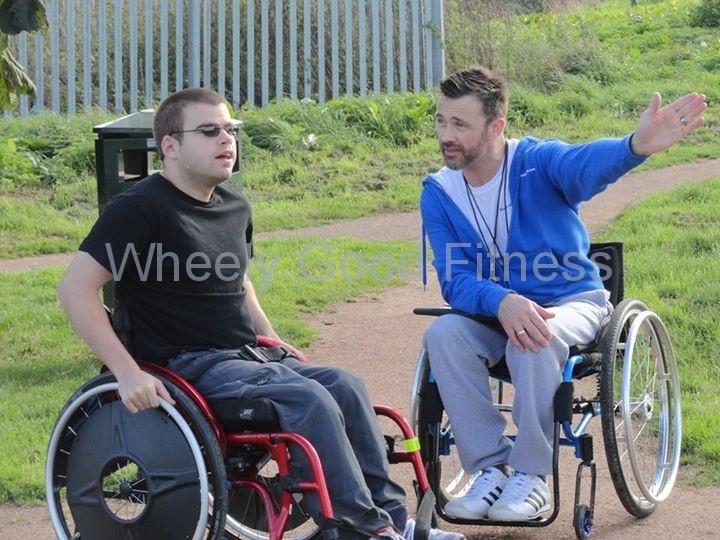 His work is now multifaceted and respected within the field of disability and fitness not only teaching for ourselves and a local leisure group, but also as an advocate for change, presenter, speaker and community champion.